3 Bedroom Detached Bungalow For Sale in Rotherham for Guide Price £235,000. Having been refurbished to a high specification is this contemporary style home. 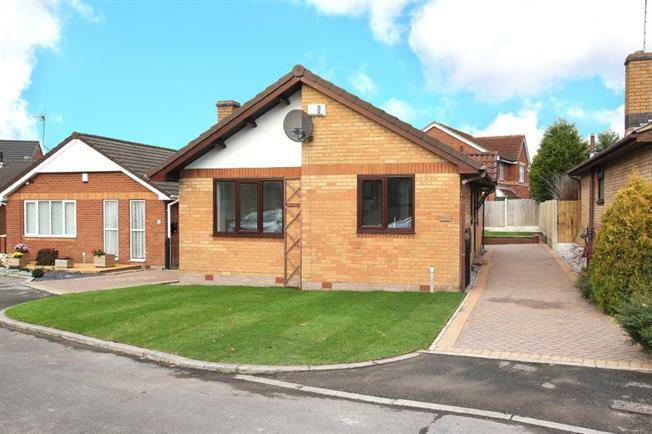 Situated in this sought after location is this three bedroom detached bungalow. The property has undergone a refurbishment programme and is finished to a high specification. only by taking an internal inspection can the property be truly appreciated. In brief comprising of entrance hall with store cupboard. Kitchen having a range of fitted wall and base units including integrated appliances. Front facing lounge with feature fire surround. Shower room having a white three piece suite with modern tiling. Three bedrooms. Outside there are well presented gardens to front and rear. Drive to side providing off road parking. BOOK YOUR VIEWING TODAY .